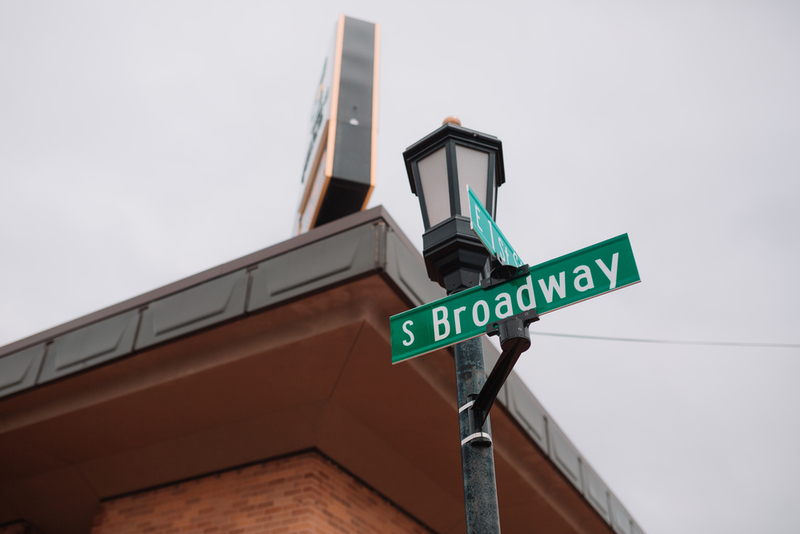 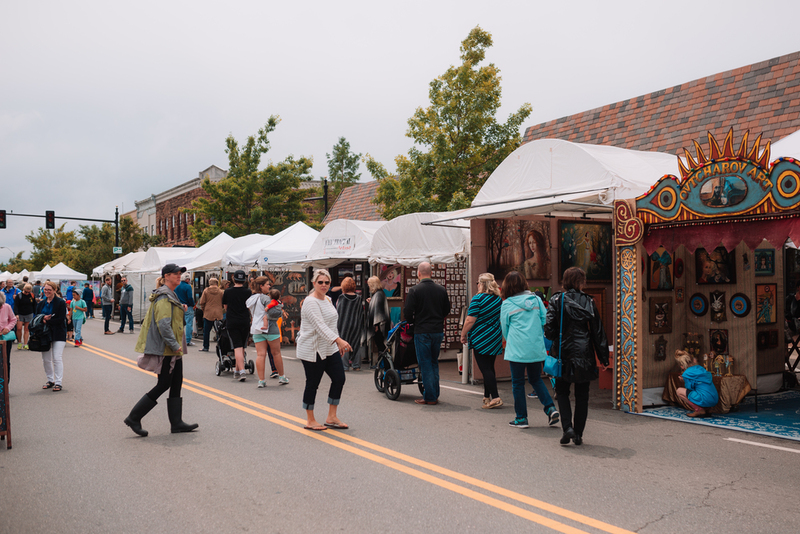 Downtown Edmond had a heart to art with locals at the end of April. 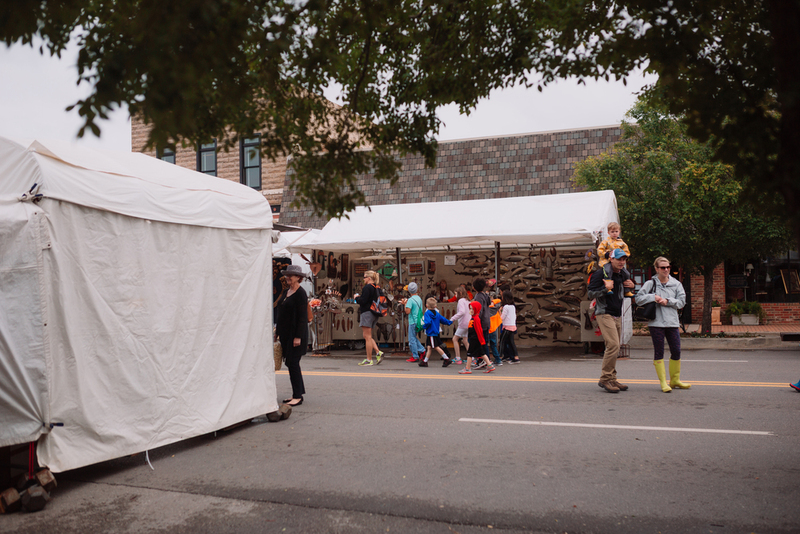 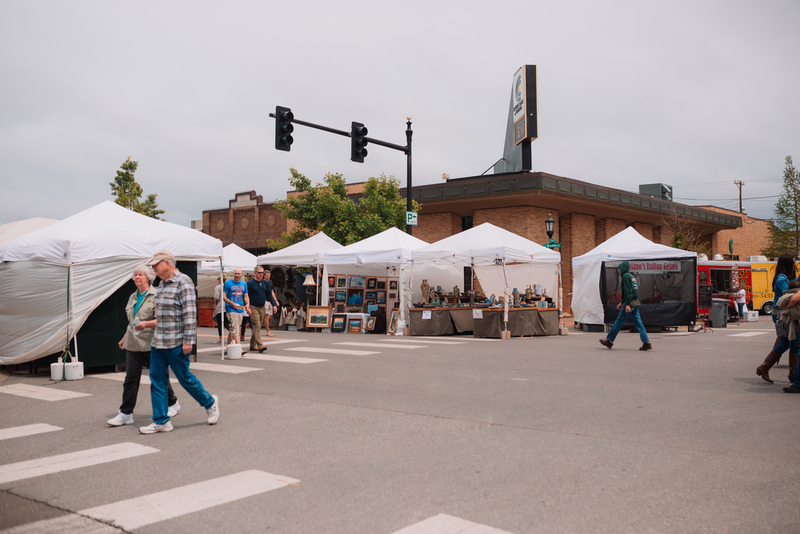 The Edmond Arts Festival (April 29-May1) took over downtown and highlighted local artists and their products through this yearly art extravaganza. 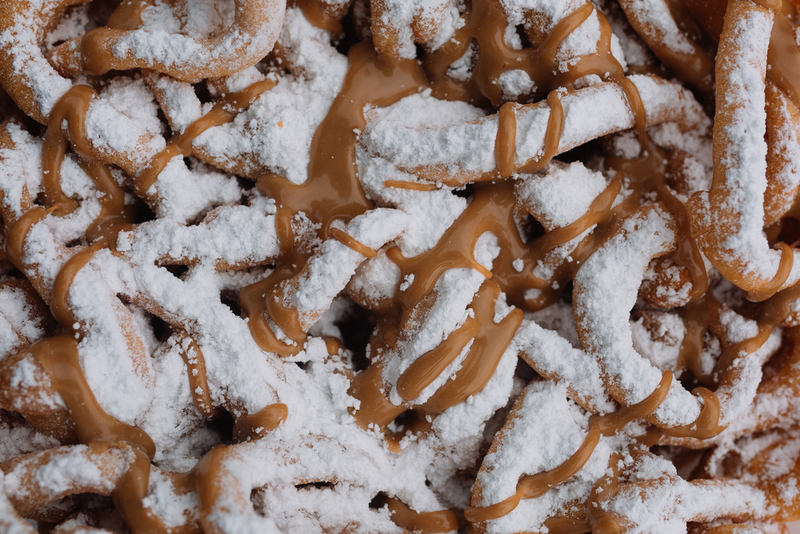 Naturally, we at Linked had to attend. 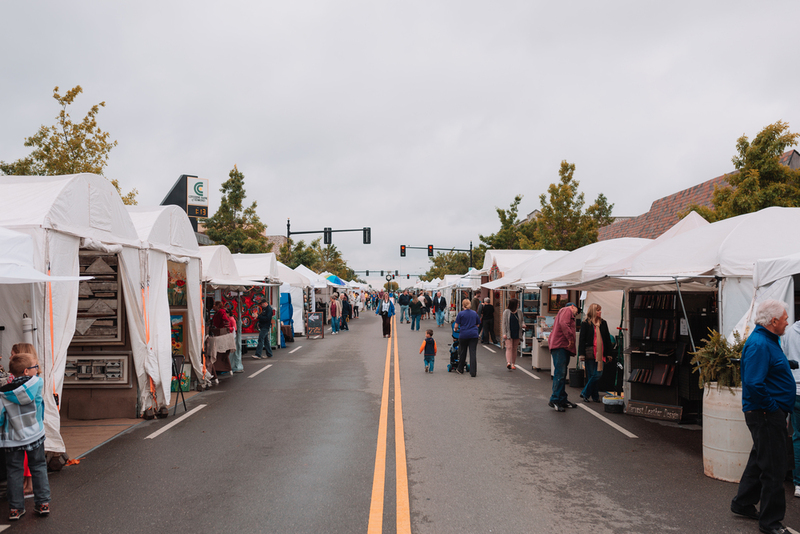 Here is a photo recap of the weekend filled with beautiful pieces and unique individuals that made this year’s Edmond Arts Festival one for the books.